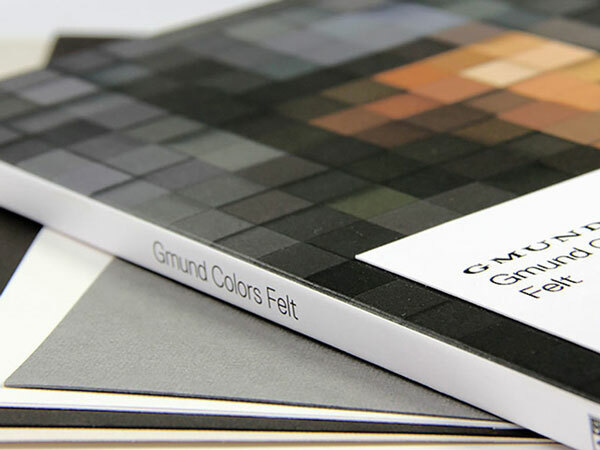 Gmund Colors Felt is a textured, plush & soft finish card stock paper. 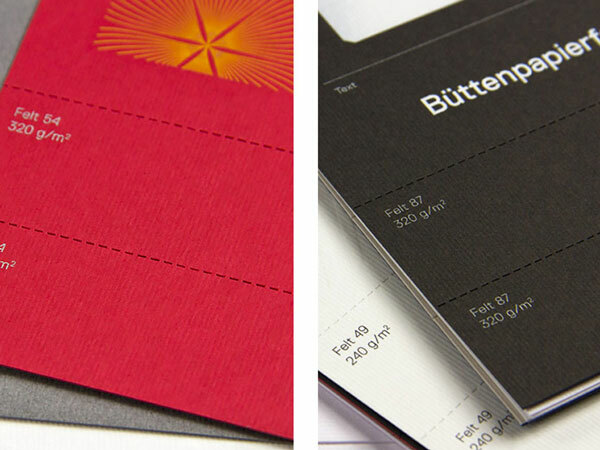 Scarlet Red (54) is the only red card stock you will ever need. 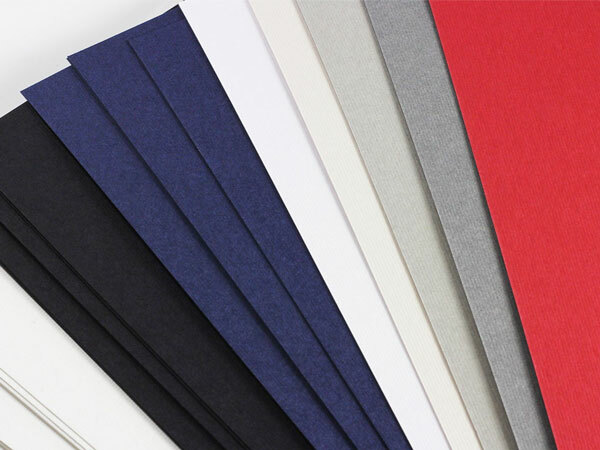 Unlike other mass produced felt finish papers, Gmund Felt has a refined, expertly crafted ribbed appearance. 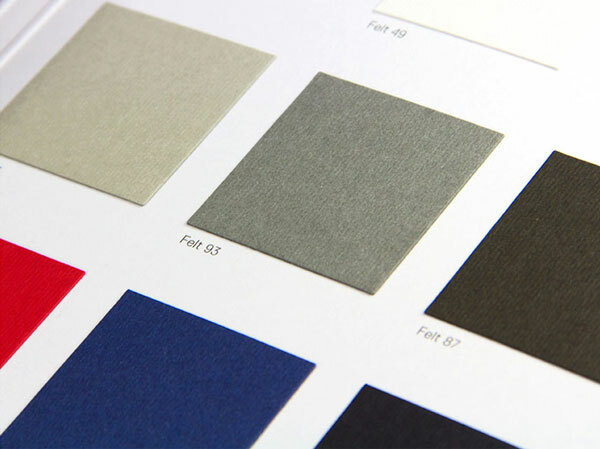 This is a thick 118b / 320GSM & cut to 11 x 17.